Extra Locksmith is your number one locksmith company for Dallas car keys. We specialize in key cutting, car key duplication, key replacement. 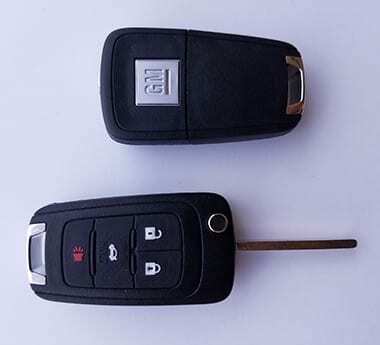 Our professional service is available to you when you are in need of a car key or remote. Come into our store for a duplicate key or a new one, or let us come to you! Our technicians provide mobile service, so you can get the help you need right away. With our unbeatable prices and impeccable service, there is no need to call the car dealership. We always provide the most efficient service so that you can be on your way as quickly as possible. Whatever the circumstance may be, we are your trusted locksmith for Dallas car keys. Our professional automotive locksmith technicians are available to help you with all of your car key needs. We are available at our storefront and we also offer mobile service. With many years of experience and the right equipment, our technicians are able to take care of your key needs. We have special car key machines that accurately cut car keys to fit into the car ignition. 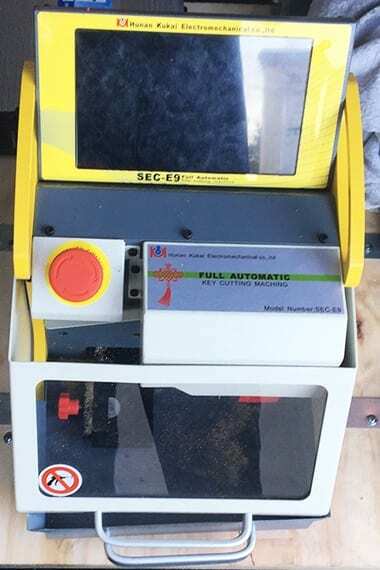 In case your key needs to be programmed, we are equipped with state of the art programming machines. For all questions about Dallas car keys & services, don’t hesitate to give us a call. We are happy to answer all your questions regarding our car key services in Dallas! Here at Extra Locksmith, we value being one of the most affordable locksmith service providers. Our certified locksmiths are willing to go the extra mile for you. We will provide you with high-quality car key duplication at our storefront or mobile service. All of our locksmiths are highly trained to perform the duplication and programming of smart keys, transponder keys, high-security keys and key fobs for almost all vehicles. We always work to ensure our locksmith services are of the highest quality. It is important to always have a spare key because you never know when you may need one. Sometimes accidents happen where you may lose your key or it breaks. In these situations, your spare key will come in handy. A car key duplication will save you time and money in the circumstance when you need it. 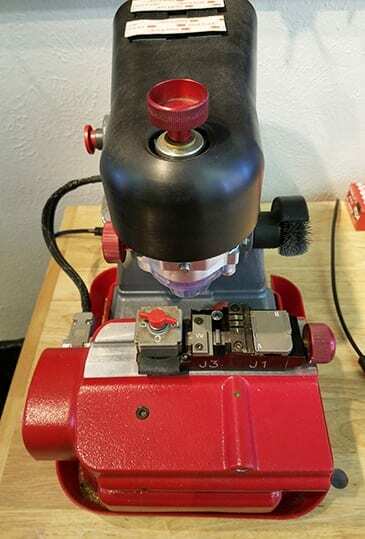 We have all the necessary equipment in our Dallas storefront so you can come in and have your car key duplicated and programmed on the spot. Duplicating your car’s key is not as simple as getting a new key cut to match your car’s ignition. This process should only be performed by a well-trained locksmith in order to ensure the key is cut correctly and doesn’t damage your ignition. We offer our customers an affordable car key duplication service and a much quicker process compared to the car dealership. From push start keys to remote key fobs, it is an understatement to say that car key duplication has changed in the last 20 years. This improved technology does not mean that your car dealer is the only one who can program your keys. Our experienced automotive locksmiths have the needed equipment to program your keys to your vehicle for a lot less hassle and money. For many years, Extra Locksmith has been servicing DFW with one major goal in mind – to meet and exceed the expectations of our customers. We take pride in providing our customers with the best automotive locksmith services. Also, offering Dallas Truck Key Duplication services. Our highly experienced locksmiths undergo regular training procedures to stay up-to-date on the current technology. Ensuring we provide you the best possible locksmith service. Our technicians make sure that you receive the most affordable and highest-quality Dallas car keys either by scheduling or on the spot. Call Extra Locksmith now and let our experts provide you with an outstanding car key service. Extra Locksmith Dallas is fully insured and certified in automotive locksmithing. 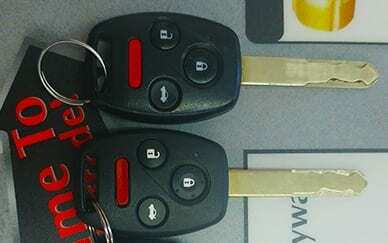 We provide car key duplication in Dallas at a very affordable price without the hassle of a dealership. We assure you that our estimates are accurate and our prices are extremely competitive. Depending on the year, make and model of your vehicle, we are able to give you a price quote over the phone. When you choose us for your car key services there will never be any hidden fees. Our expert technicians will be happy to go over all pricing costs before performing the work. To make sure you receive the most trusted Dallas car keys, do not hesitate to visit or call Extra Locksmith with any questions. Our friendly professional locksmiths are always ready to help. Call us today to set up a time to come in for your car key duplication. We should be your first choice for all your car key replacement needs in Dallas. When you are in need of a replacement key because it was lost, stolen or just broken. Stop by or we offer mobile locksmith services and can create a replacement on the spot. We provide replacement keys for almost all vehicles. Whether you have a metal key, transponder key, or a key fob, we will help you right away. Our car key replacement service is of the highest quality standards. Because our locksmith technicians have all the necessary equipment to cut and program car keys. With the most advanced equipment in the industry. We will make a replacement key in no time. It can be frustrating when you don’t have a key to your vehicle, but when you choose us as your preferred locksmith, we will take matters into our own hands. Call us for more information on all of your Dallas car key needs! Because we understand how frustrating it is to lose your car keys. Is the reason why we strive to give you the most reliable key replacements & professional service. We want you to know that car key replacement doesn’t have to be a trip to the dealership. At Extra Locksmith, we can immediately offer you affordable Dallas Truck Key replacement. We have mobile technicians that will come to your vehicle so you don’t have to worry about towing your car. Being your number one choice when you are in need of a key immediately. Extra Locksmith is proud to offer genuine automotive locksmith services. With many years of experience, our professional locksmiths have serviced thousands of car owners in Dallas with complete satisfaction. It has always been our pleasure to serve Dallas and neighboring cities. From the moment we receive your phone call, we will dispatch a locksmith to your location as soon as possible. One of our techs will be able to make you a new key that fits your ignition and reprogram the key if necessary. A lost car key doesn’t have to be a big hassle. There are several years of vehicles that only a professional locksmith can program & make keys for. 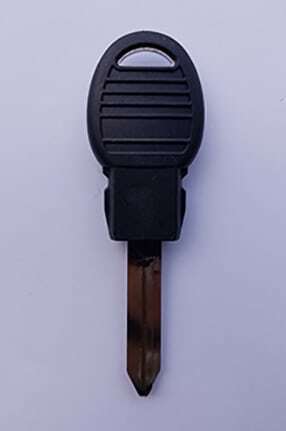 Also, if you have a transponder key or a key fob, it will need to be programmed to your vehicle with special machines. The security system for cars has increased year after year. Requiring more and more software and high-tech machines in order to perform the work. Stop by or call us for all your Dallas car keys. There are many reasons why it is important to hire a professional locksmith instead of the dealership. The main reason is that dealerships charge more than locksmiths, Which is why Extra Locksmith is the best option for affordable Dallas car keys. We are proud to use state-of-the-art equipment in ways better than the car dealership. Because our machines service multiple makes and models of vehicles. We make sure that our quotes are correct and our prices are affordable. Our trustworthy locksmiths can come to your location for key replacement and program it on the spot. Before starting the job, the technician will go over everything and get your approval. We want to make sure you are informed of the process and pricing and never add hidden fees. For dependable locksmith services call us or stop by today! Our car locksmiths are proud to offer complete automotive locksmith services including transponder key services. Providing high-grade automotive locksmith services to Dallas for many years to come. When you encounter a car key or lock related problem that requires the services of professional locksmith with many years of experience in the locksmith field, depend on us to provide a wide range of remarkable automotive locksmith solutions including all of your transponder key needs! Our locksmiths maintain a fair policy with upfront pricing, so you’ll never be surprised when you choose us to perform transponder key replacement services for you. 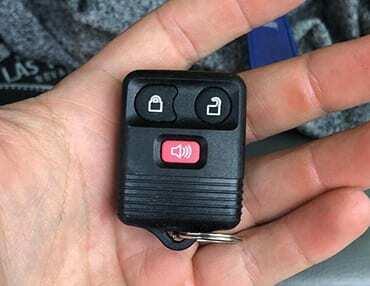 Our friendly, fast, and professional team of emergency automotive locksmiths will resolve any problem you encounter with your transponder key. Our locksmiths are able to replace it on the spot whenever and wherever necessary. We assure you that our locksmiths are highly trained and experienced in their field so you stay worry-free knowing that your transponder key replacement comes with the highest quality and at an affordable price. 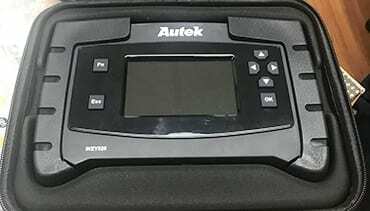 Nowadays, transponder key programming represents a rapidly expanding industry of the automotive market. Both individuals and business frequently use vehicles equipped with these high technology features. Reprogramming of transponder keys should only be done by an expert and professional locksmith company like Extra Locksmith. 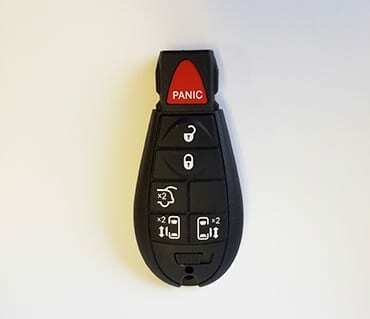 If you have any problem with your vehicle’s transponder key, we are a full service automotive locksmith company to help you. Whether your vehicle is a domestic or foreign model, Extra Locksmith can provide you with high quality yet affordable transponder key reprogramming service. If you need us to reprogram transponder keys in Dallas, call our friendly staff right away and we will dispatch the right automotive locksmith for you. As a leading locksmith company that provides high quality automotive locksmith services in Dallas, car owners in the area call upon Extra Locksmith when they require a local automotive locksmith service such as transponder key services. Aside from automotive locksmith services, we can also service commercial and residential locks and keys. Our fast response time for locksmith services simply means you can rely on our automotive locksmith services in Dallas to respond rapidly and professionally whenever you place a service call. Our expert and well trained automotive locksmiths perform transponder keys programming accurately in a fast and friendly manner. Extra Locksmith is fully licensed, bonded and insured with many years of experience. That is why we know the Dallas area really well. Let our excellent customer service and upfront pricing policies bring you greater satisfaction and peace of mind the next time you need automotive locksmith services. For all your locksmith needs, don’t hesitate to give us a call today. We at Extra Locksmith understand that the circumstances leading to a customer requiring locksmith services in Dallas are often unexpected and can be quite frustrating. Whether you need a car FOB replacement or duplication service due to stolen keys, lost keys, or any other reason, our highly experienced and trained locksmiths are available to help you. We provide replacement fob keys with our mobile service in the circumstance that you lose your original. We also provide in-store key fob duplication at our storefront location in Dallas, TX. Our Dallas fob key service is one of the most trusted in the city. With a wide range of fobs in stock at an affordable price, you can be sure you are receiving a high-quality service when you choose Extra Locksmith. We know what you are looking for in a locksmith company for your vehicle. Locksmiths that are proud to say that we offer fast, friendly, and affordable Dallas fob key services. Each of our expert locksmiths has many years of experience to correctly program your key fob to your vehicle. Whether it’s a simple unlock/lock remote or a push-to-start, our professional automotive locksmith will be able to program a new key fob for your vehicle. 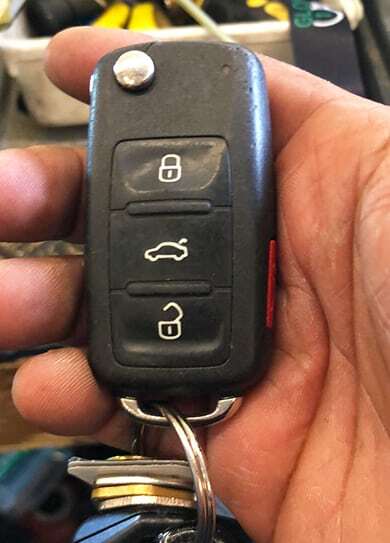 With all the necessary programming equipment that our technicians have, there is no reason to turn to a high priced car dealership for your replacement or duplicate key fob. If your car key fob is not working as efficiently as before, it may need some repairs. With the help of our professional locksmiths, your FOB key and remote will be serviced in just about 20 minutes or less after we receive your call. Our complete list of automotive locksmith services come with upfront and honest pricing. With our many years of experience in the locksmith industry, Extra Locksmith will be able to provide an accurate rate prior to any service being started. 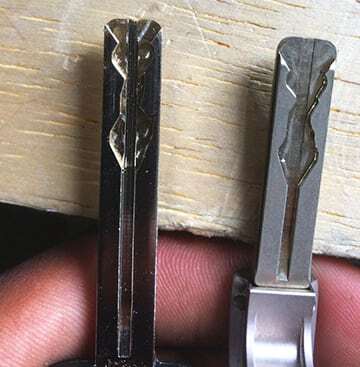 Our professional locksmiths can also help determine if a basic FOB key repair can solve the problem, or if a car FOB key replacement is needed. When replacement is necessary, we have the ability to supply you with what you need as fast as possible. Whether due to internal electronics issues, physical damage or simple loss, Extra Locksmith can be your first and only call whenever you need a FOB key replacement. We are able to work with all makes and models and we can assure you that you will get exactly what you require. Our knowledgeable and experienced locksmiths have the ability to perform all kinds of automotive locksmith services ranging from replacing damaged or missing key FOB, all the way to a full vehicle rekey in cases involving stolen keys. 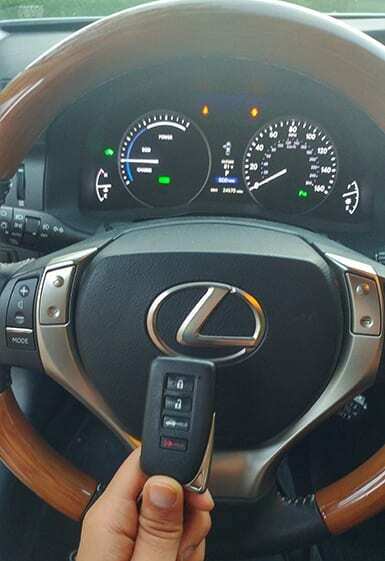 Working with domestic and foreign models of vehicle, we are the Dallas automotive locksmith service provider you can rely to be there fast, to work efficiently and swiftly, and to get you on your way immediately. Whenever you need high quality yet affordable FOB Key service, contact Extra Locksmith.